When breast implant surgery first gained popularity in the 1960s, you had only one option: Big, round, silicone implants that didn’t quite look or feel natural. Today, you not only have different shapes and 450 different sizes to choose from, you can also select different textures and fillings. How do you choose the right implant to give you the beautiful, rounded, uplifted breasts you desire? Dr. Tarik M. Husain is a quadruple-board certified surgeon who specializes in breast augmentation, also known as mammoplasty. When you meet with him at his Pembroke Pines and Miami, Florida, offices, he elicits all of your hopes and dreams for your beautiful new figure, takes your measurements, and makes recommendations for breast implants based on your body type and lifestyle. Ultimately, though, the choice is up to you. Arming yourself with knowledge can help you and Dr. Husain pick the perfect breast implants for your augmentation. Following are the types of breast implants you can choose from, along with their advantages and disadvantages. What shape of breasts do you dream of? If they’re full and round, you’re in good company. Round breasts are still the most popular among women worldwide. They’re feminine, beautiful, and create jaw-dropping cleavage. 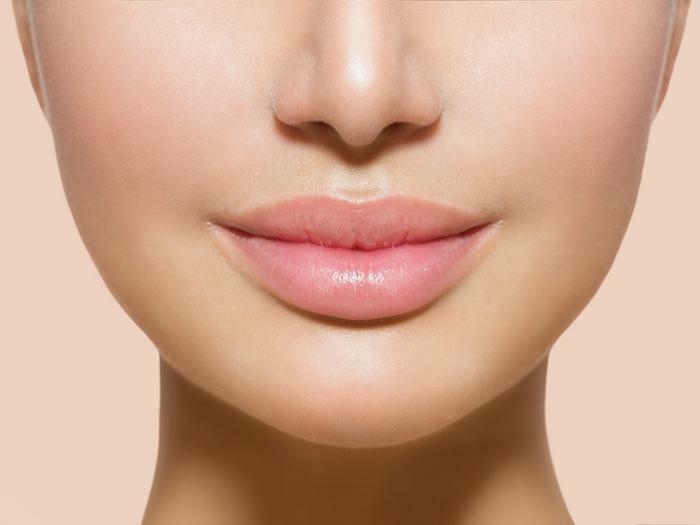 A distinct advantage of round implants is that they always look the same from any angle. They’ll never displace or create a disproportionate look. If you’d like your breasts to look more natural, Dr. Husain recommends choosing a teardrop shape. These breasts are tapered, with the fuller portion at the bottom of your breast.One disadvantage of teardrop implants is that if they’re not textured, they might shift and cause a misaligned look that needs surgical correction. Silicone breast implants are safer than ever, and also feel more natural than earlier implants. Dr. Husain usually places them directly underneath your skin so they feel soft and real. Silicone implants must be closely monitored for leakage and replaced in the unlikely event of a rupture. Saline implants are usually inserted uninflated. Dr. Husain then fills the breast-shaped casing with saline to the size and degree of firmness you desire. In the rare event that your saline implant ruptures or deflates, your body safely absorbs the saline solution. Saline implants are usually placed underneath the breast muscle. A combination of a saline implant with a structured silicone inner core, these implants are among the most natural feeling. In rare cases of rupture, your body safely absorbs the saline, and the silicone doesn’t leak into your body cavity. These implants are made of a firmer type of silicone that doesn’t leak at all. The texture is similar to that of a gummy bear. They feel less natural, but they’re rupture-proof. Texture on the backside of teardrop implants helps your implants fuse with your underlying tissues, keeping the implant in place and minimizing the risk of rotation. Textured implants very slightly increase your risk for the extremely rare, nonmetastasizing anaplastic large cell lymphoma (ALCL). If you’re worried about breast cancer or have a family history of breast cancer, talk to Dr. Husain about whether textured implants are right for you. Smooth implants don’t fuse to your underlying tissues, which means they can rotate out of position. If you have smooth teardrop implants, this may make your breasts look misaligned and may require surgical correction. Round implants can rotate without creating a misalignment problem. Dr. Husain can place your implant underneath your breast muscle or directly underneath your skin. Implants that sit on top of the muscle feel softer. However, they are sometimes more visible. Dr. Husain helps you choose the right position for your type of implant. To enhance the beauty of your new breasts, Dr. Husain recommends placing the incision for your implants in your armpit, where your natural skin folds hide the tiny scar. If, for some reason, that’s not possible, Dr. Husain can place them from underneath your breast, hiding the scar in the crease. He can also insert the implants through your areola; the change in skin color and texture in that area camouflages the scar. 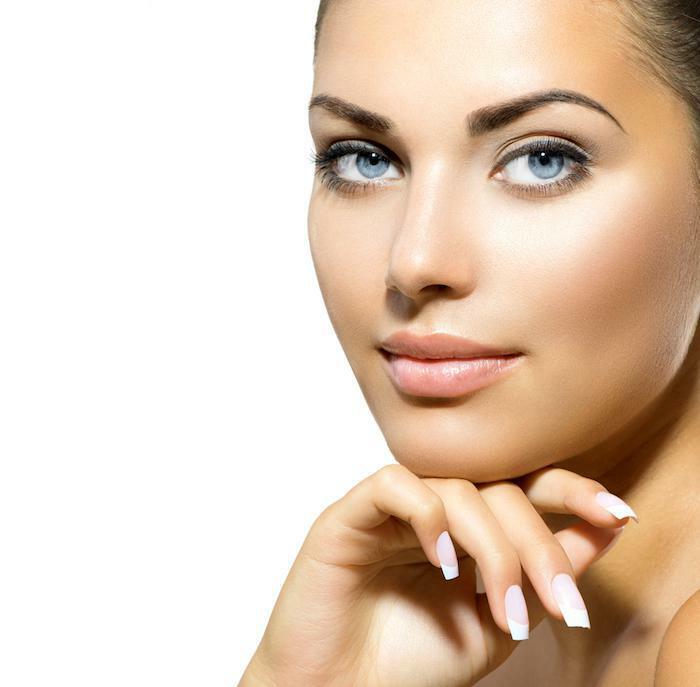 If you’re bothered by your scars afterward, Dr. Husain uses microneedling, lasers, and chemical peels to improve them. Today’s breast implants are safe, flattering, and more natural-looking and feeling than ever. 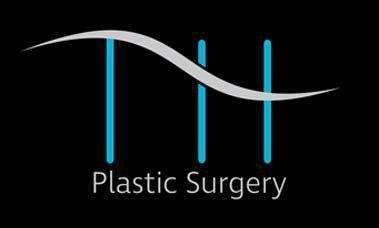 If you’d like a curvier, more feminine shape, contact Dr. Husain for a breast augmentation consultation. You can phone his friendly staff in Spanish or English, or use the online booking form.